We have a solid reputation in Reseda but don’t just take others word for it. Test us out yourself and see the difference. Call our team at 800-452-7237 request an appointment online today! Do you have water damage in Reseda? We can help with that too. 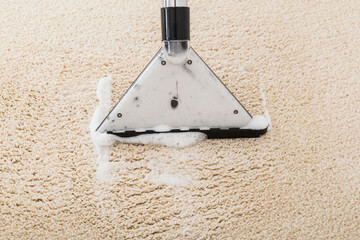 Our team has removed the harshest stains, deepest dirt, and most obscure messes from carpets imaginable. Do you have carpeting that could use some extra love? 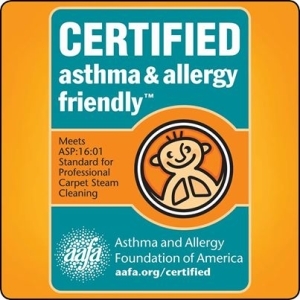 If so, AAA1 Carpet & Upholstery Care is the perfect solution. 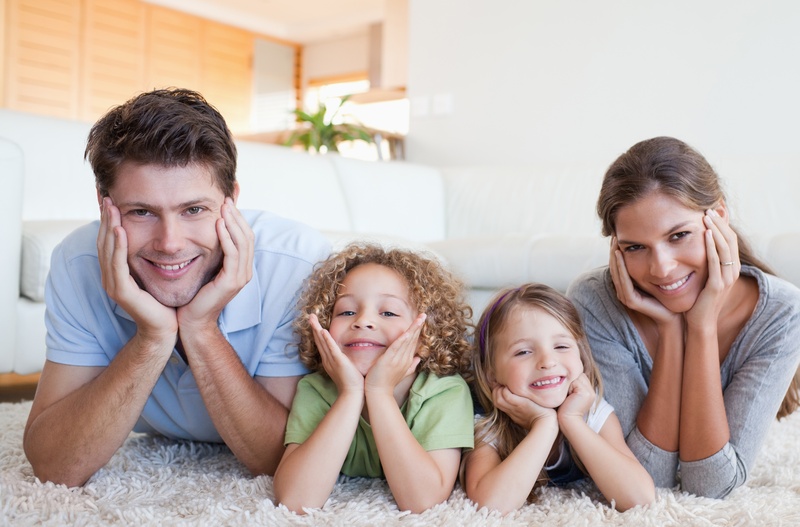 We use cleaning methods that preserve the life of your carpet. 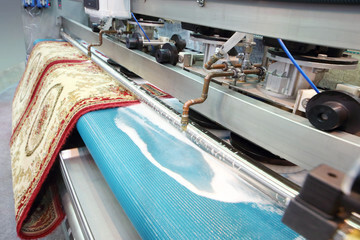 Cleaning unique rugs like Persian, Oriental, or prayers rugs is essential to their maintenance. Most specialty rugs are knotted by hand by a craftsperson with years, perhaps decades, of experience. When you purchased such a rug, you have invested in a precise art form. 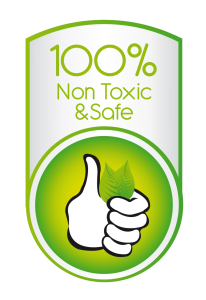 Our clean techs understand this and use methods that do not harm hand knotting, natural dyes, and fabrics of antique rugs. 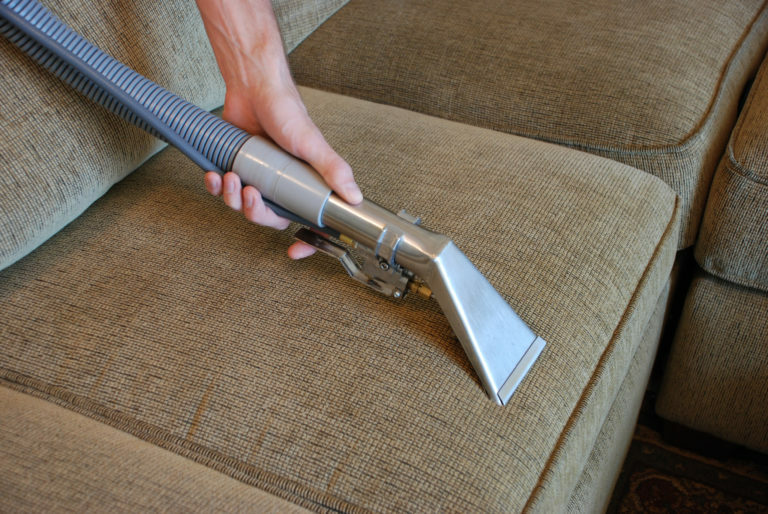 Once dirt or stains penetrate the upper layer of upholstery, it can be difficult to extract it without harming the fabric. 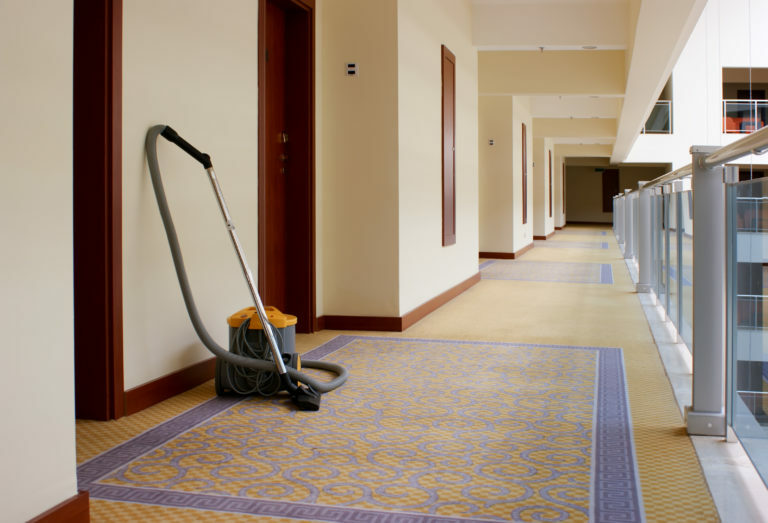 However, AAA1 Carpet and Upholstery Care addresses such situations with great care. 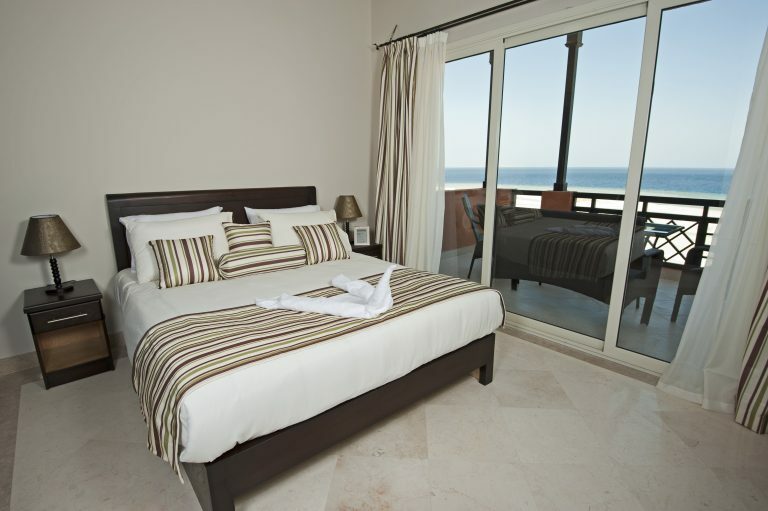 We have successfully cleaned the deepest soils from upholstered furnishings, drapes, and other specialty items. Are you having problems getting your tiled floor back to its original beauty? 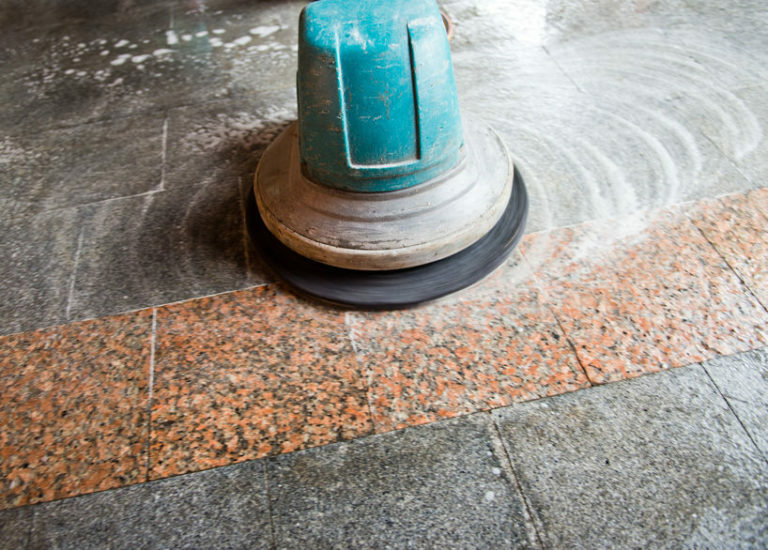 One of the most common causes is flooring grout’s propensity to accumulate dirt and grime, which can be time-consuming to remove. 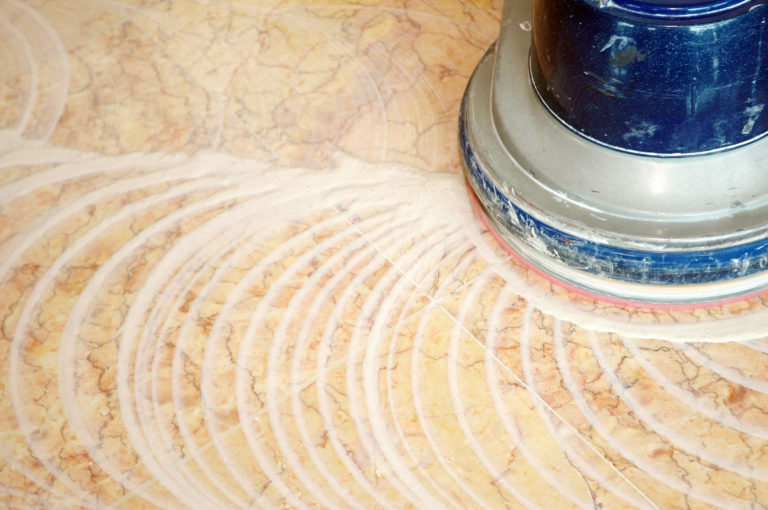 We have the tools and know-how to clean grout and tile of all types completely. Call us for an estimate today! Hardwoods floors require a particular type of care. 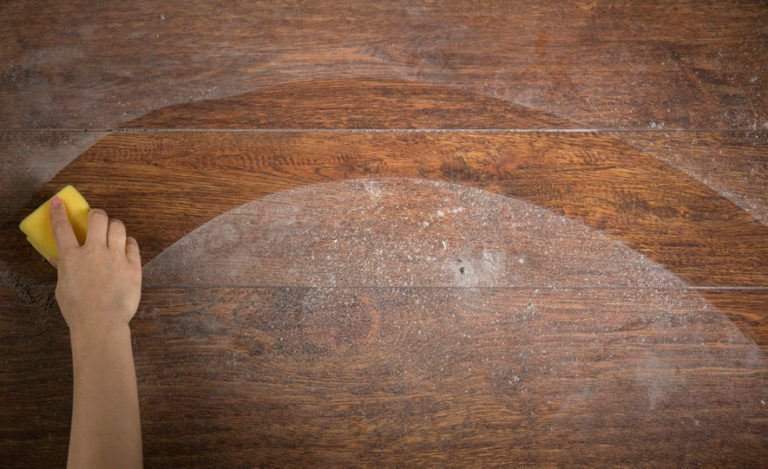 If you are not careful, it is easy to scratch, damage, and permanently ruin wood flooring during cleaning. Still, more than sweeping is called for to maintain hardwood floors properly so that they will last. We have been in the business of cleaning wood floors in Reseda and surrounding communities for decades. 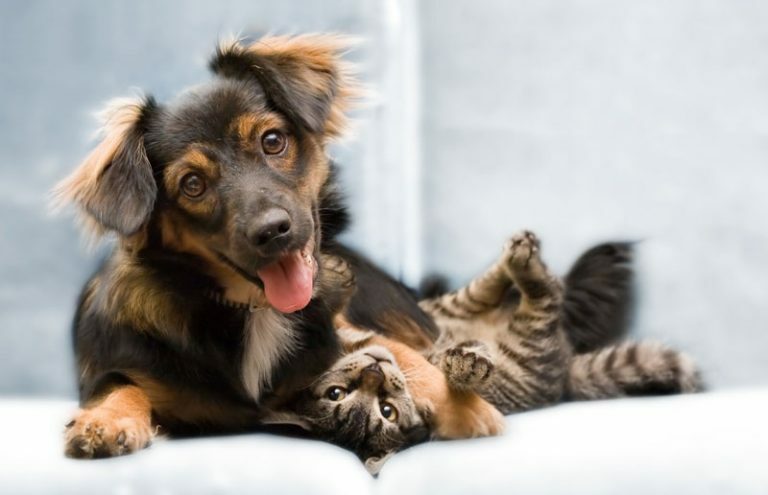 You will love not only how we clean your floors but also how we protect them from damage associated with dirt.